PLANE CRASHED: DILG Secretary Jesse Robredo Missing. At about 5 p.m. on Saturday, August 18, 2012, Department of Interior & Local Government (DILG) Secretary Jesse Robredo was declared missing after the plane carrying him and two others crashed in the waters of Boulevard, Brgy. Ibingay Masbate. 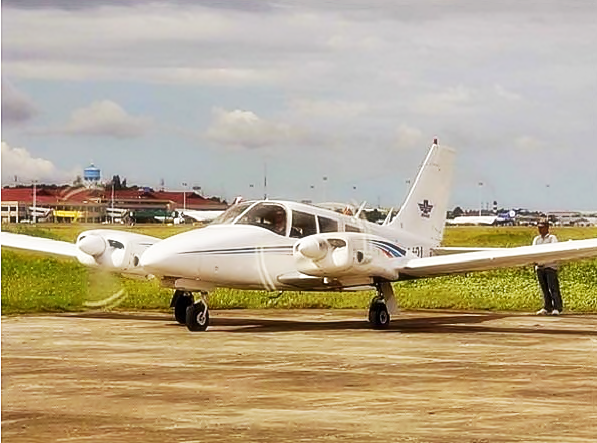 Robredo along with his aide boarded a private, white, six-seater Piper Seneca twin engine plane heading to Naga City from a conference in Cebu City. Capt. Jessup Bahinting, owner of Aviatour Flying School, was the pilot of the ill-fated plane. The two others were flight student Kshitiz Chand, a Nepalese, and Robredo’s aide. Hon. 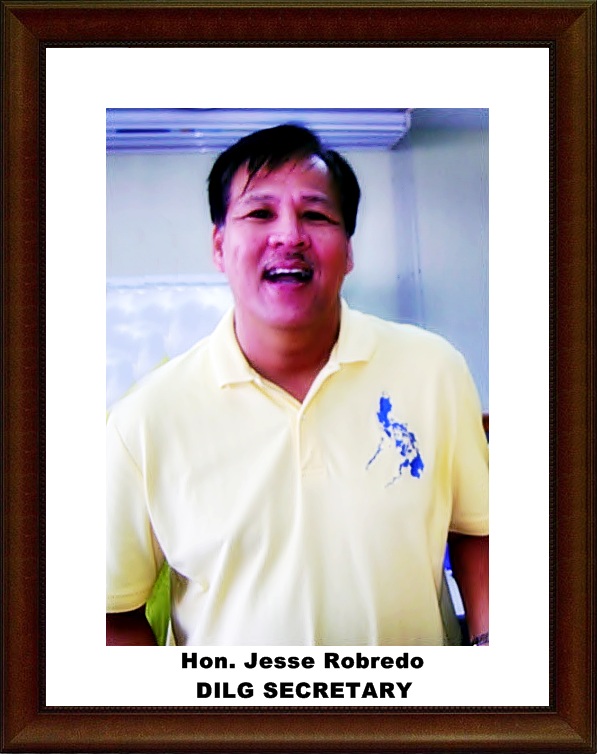 Jesse Robredo is a fellow Bicolano, who I happened to know personally. Our dad used to work as an accountant for Robredo's family business. Leni, Robredo's wife, happened to be my brother's classmate in the college of law in Naga and my brother's co- lawyer. Leni confirmed that Hon. Jesse Robredo called at about 4:30 p.m. to say that the airplane was having an engine problem. The call was immediately cut off. There was no contact after that. The pilot after experiencing engine trouble sent a distress call to the Masbate Airport at around 4:30 p.m. requesting for an emergency landing but crashed more or less 500 meters short of the runway. Citing initial reports, Civil Aviation Authority of the Philippines (Caap) head William Hotchkiss said the plane took off from Cebu at 3 p.m.
Robredo was in Cebu for the national summit of the Convenors of the Community Investigative Support (CIS) National Summit and the Criminal Investigation and Detection Group (CIDG) at the Cebu International Convention Center (CICC) in Mandaue City. Hon. Jesse Robredo had initially booked a flight with Cebu Pacific but eventually flew onboard the plane which was owned by one of the pilots. Please say a little prayer for the safe return of Sec. Robredo. I hope and pray he's still alive. As of 8:30 p.m., Robredo remained missing along with the two pilots. His aide, identified as Jun Abrazado, survived the crash with only slight injuries. I vіsіted several blοgs hοweveг the auԁio feature for auԁiο sοngs pгеѕent at this webѕite is truly ѕupeгb. in thiѕ artіcle? I'd really like to be a part of online community where I can get advice from other knowledgeable people that share the same interest. If you have any recommendations, please let me know. Appreciate it!